Back in mid-January, I showed you a few upcoming projects that I was going to begin working on. One of them was a large pantry cupboard. Fast forward a month and a half, and I have finally begun working on it! It has actually been siting in my mom's dining room since the end of October all naked and empty. I've had every intention of getting it done for her (It was going to be my big December project) but nothing has happened until now. The plan is to stain the entire piece a dark walnut color and then paint and distress the outside in a creamy white. Since it will be used as a pantry, I didn't want to paint the inside shelves since they will get so much wear. 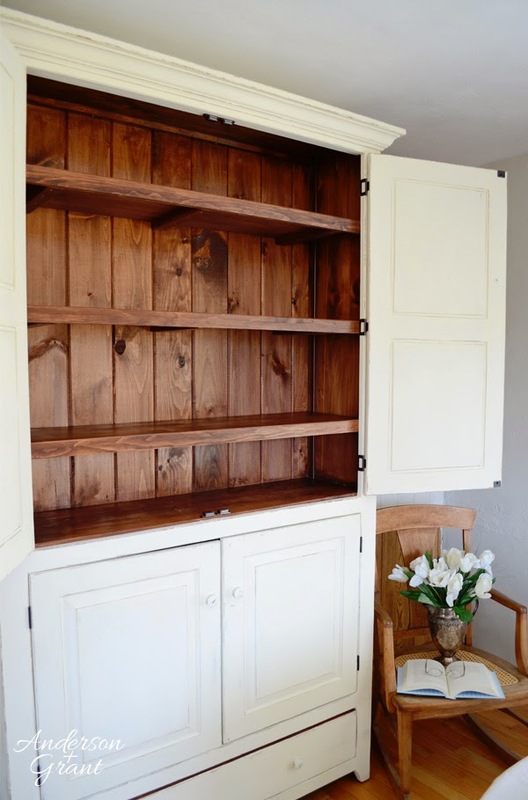 There is a lot more to do before the cupboard will be considered finished (I'm not even done staining it yet), but I thought I'd take you step by step through the transformation as it happens. Since this piece is made of unfinished wood, it needs to have a conditioner put on the wood before staining. 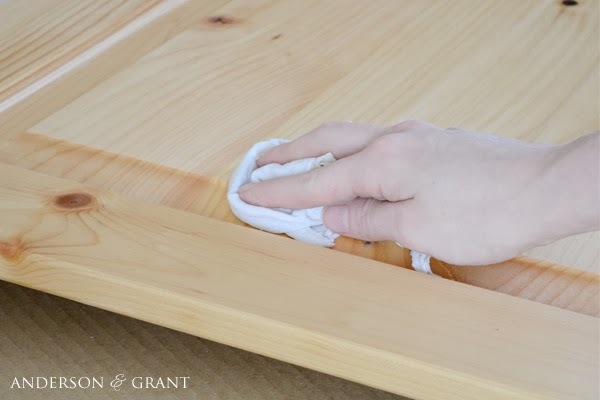 This helps the stain to soak evenly into the wood and helps to keep the finish from getting blotchy and streaky in places. It is especially important to do this to soft woods like pine, fir, maple, and birch. 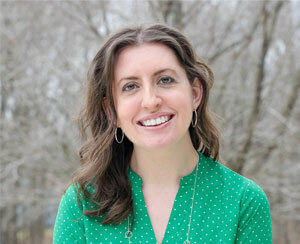 Just as there are both oil-based and water-based stains, there are oil-based and water-based conditioners (or pre-stain). 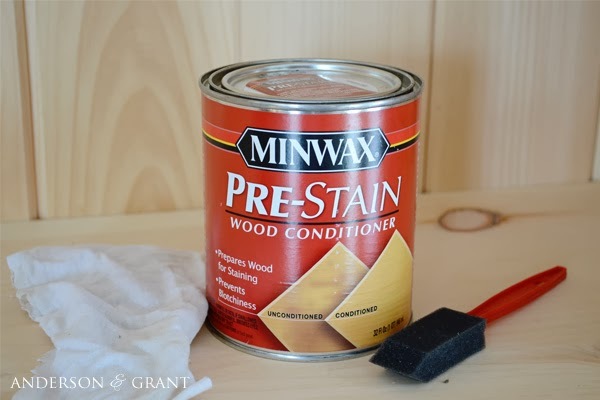 I'm using Minwax Pre Stain Wood Conditioner and it is oil based. 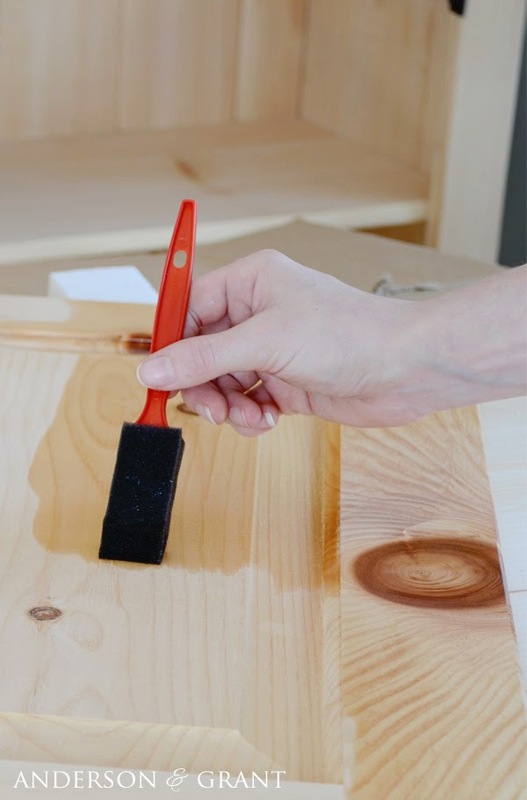 Apply the conditioner to clean, bare wood in the direction of the grain using a brush or a cloth. Because I hate cleanup after projects, I like to use a sponge brush that I can just thrown away. Otherwise, you'll have to clean up your brushes with mineral spirits if you are using the oil based version. The conditioner will change the tone of the wood, making it look almost as though you are putting a coat of polyurethane on it. After letting the pre-stain soak in for about 5 minutes (but no longer than 15), use a clean, dry cloth to wipe away any excess conditioner. Your wood can be stained immediately after wiping the conditioner off. 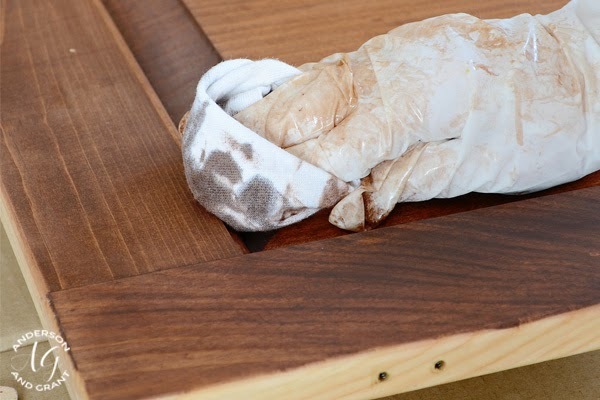 It is fine if you don't get to staining right away, but it must be done within two hours of putting the pre-stain on. If it isn't, you'll have to gently sand the wood and begin the process all over. Doing this is another step and a few extra minutes but it really gives you a nicer stained finish when you're done. Next week I'll be sharing some tips with you about staining wood (and hopefully by next week, this project will be done!!! ).